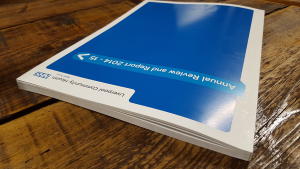 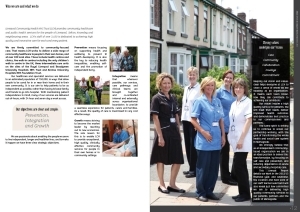 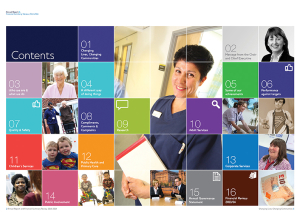 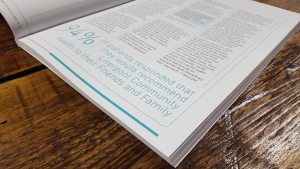 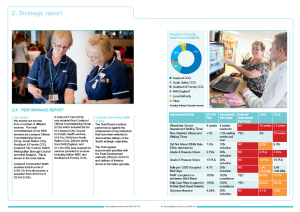 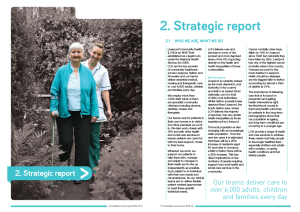 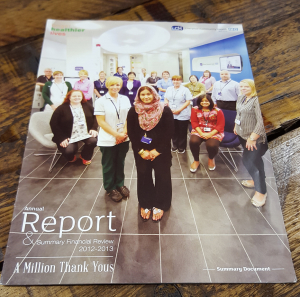 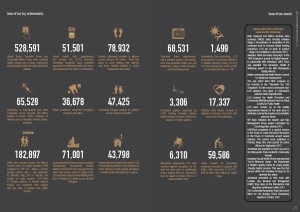 Over the years Splinter has created many long format documents, we have produced the Liverpool Community Health (LCH) Annual Report and Accounts since 2010. 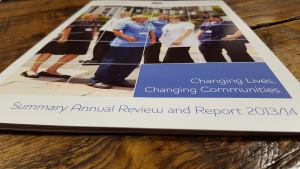 Being a Public Sector organisation, LCH are legally obliged to publish their Annual Report, the document contains summaries of achievements and issues from the previous year, lays out targets for the next year and includes the organisation’s financials. 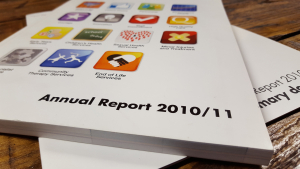 The Report is submitted to the Department of Health and made available to the public. 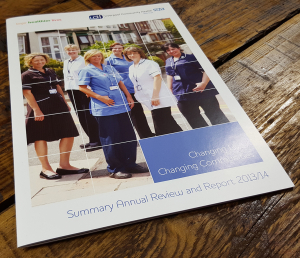 As with any annual report, a large amount of content has to be accommodated within the pages whilst looking inviting, clear and professional. 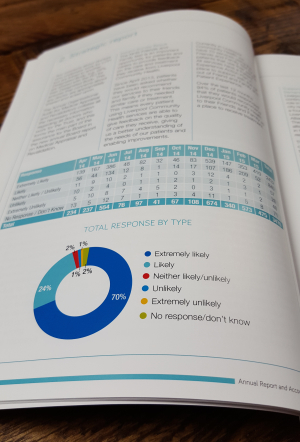 This means we need to be creative with the information in the form of infographics, illustrations or layout whilst remaining cost effective. 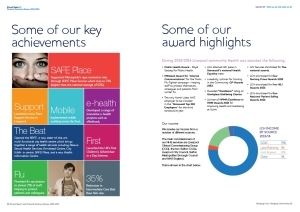 It also requires we work with live text until the final hour, so this means we need to be flexible and fast. 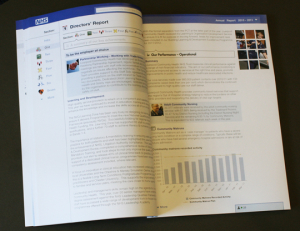 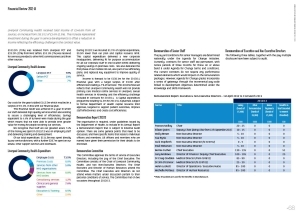 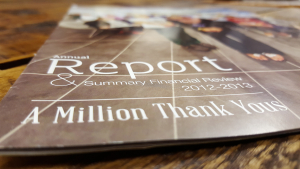 Each year we design and typeset a short run of full printed reports, a short run of summary documents and also an online version accessible by everyone. 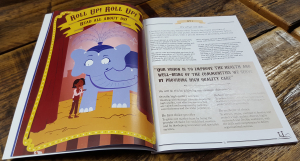 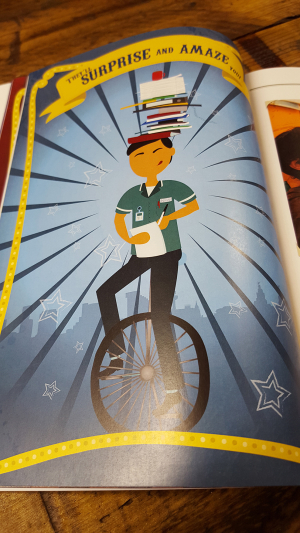 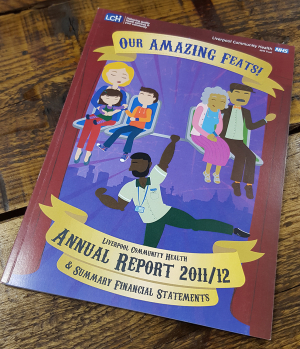 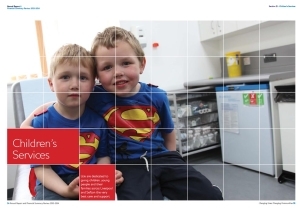 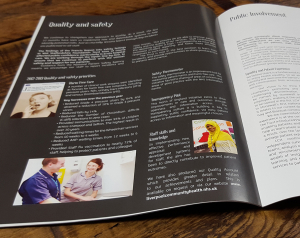 We have been lucky to work with the Communications Team at LCH who have allowed us to be creative with our ideas and as such, have produced Annual Reports on themes ranging from Working in the Community Together to the Circus! 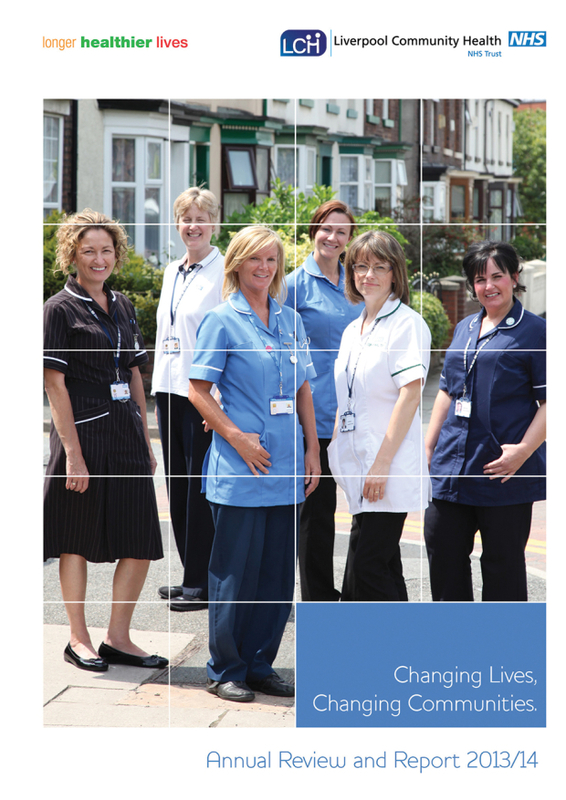 We have always been able to partner up and use the fantastic photographs taken by Matt Goodfellow of Dupe Creative who captures the workforce of LCH in an interesting and varied way.